MGM has hired veteran public relations executive Katie Martin Kelley, formerly a long-time publicity leader at Paramount, as the studio’s chief communications officer, effective immediately, MGM announced Tuesday. 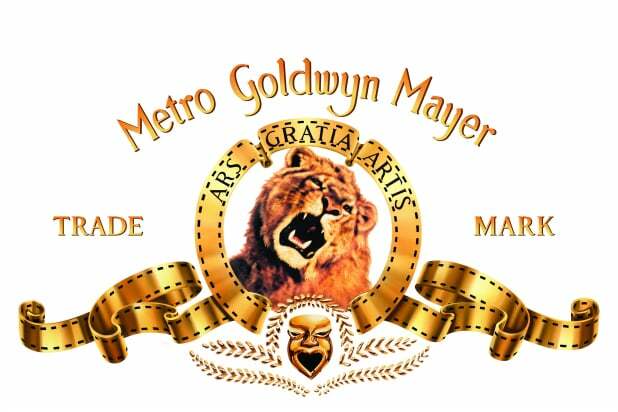 Martin Kelley will report directly to the company’s chief operating officer Christopher Brearton, and work closely with Nancy Tellem, executive director, Mark Burnett, chairman of MGM’s television group, and Jonathan Glickman, president of MGM Studios’ Motion Picture Group. In her new role, she’ll be responsible for communications across corporate, film, television, global sales and distribution and digital and social media. Martin Kelley previously spent nearly 12 years at Paramount Pictures overseeing domestic theatrical publicity, but she left the studio in 2017. Most recently, she served as publicity consultant for Plan B Entertainment on their films “Beautiful Boy,” “If Beale Street Could Talk,” and “Vice.” She also consulted for Higher Ground Productions. Martin Kelley also oversaw corporate communications on behalf of the studio, reporting to chairman and CEO Brad Grey. In her corporate role, she worked with all divisions of the studio to support and execute the studio’s ongoing communication objectives.